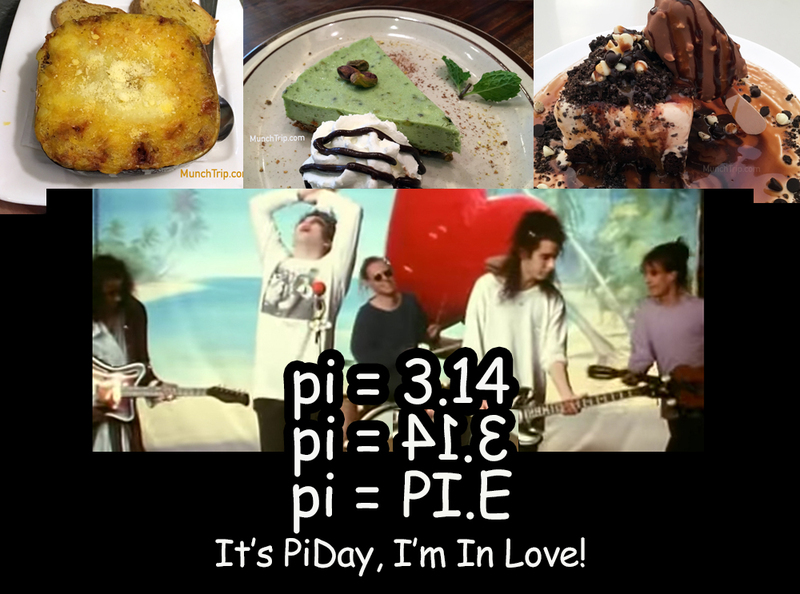 Many reasons to love pie. 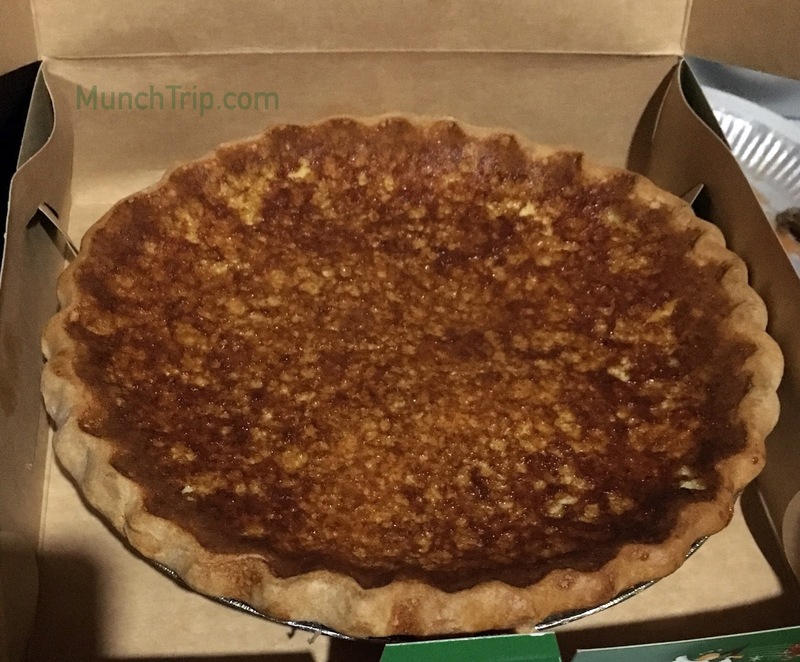 I love a good pie to finish a meal or even have pie as a full meal in my travels. I have not been shy about trying a new pie every now and then. Limone Santi will take you by surprise with the tug-of-war of sweet and tangy tastes. This pie is an adventure on its own. NAIA Terminal-3 4th floor, Manila was where I had this and it was lovely. Great with a cup of tea, this makes a nice afternoon tea pie. I only discovered this after my mom ordered it one day in a Toby's Estate in Salcedo Village, Makati City. It was love at first taste for this indulgent creamy cheesecake. Only because before trying this cheesecake, I only knew of the Toby's Estate Bucky, a flourless chocolate cake + brownie hybrid. This is what made Banapple famous. I simply could not skip this in this list. Whether in Ayala Triangle (Makati City) or McKinley Hill (Bonifacio Global City) their banoffee pie is consistently pleasing to have, with a bonus dose of potassium. Sweettooth with a MAJOR CHOCOLATE CRAVING?! This is the answer. This chocolate ice cream, chocolate cake, cookie crumble, chocolate sauce, with a mini Ice Cream drop is found in Corrales St., Cagayan de Oro City. 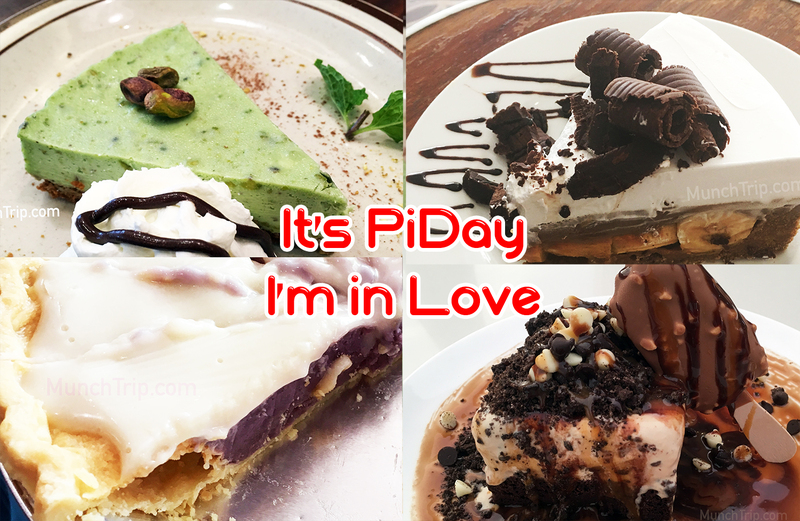 If the chocolate overdose in #4 won't do for you, nearby the same Corrales street, Cagayan de Oro City is a Vegetarian Lifestyle cafe that serves a homey sweet potato pie. You do not need to be a vegetarian to enjoy this. A pie that is simple, yet so lovely is this Egg Pie. Find Cecil's in Divisoria Pabayo, Cagayan de Oro City. Don't just get a slice, get an entire pie and share it with your loved ones. They will love you more for it. This savory pie that can be found in Burgos-Gomez Street, Cagayan de Oro City. It is comfort food made real. A hearty and heavy stew is under this layer of mashed potato sprinkled with parmesan cheese. Those are my seven pies. I have yet to discover more pies. 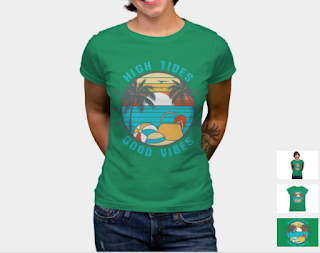 Got a suggestion? Don't be shy to contact me.